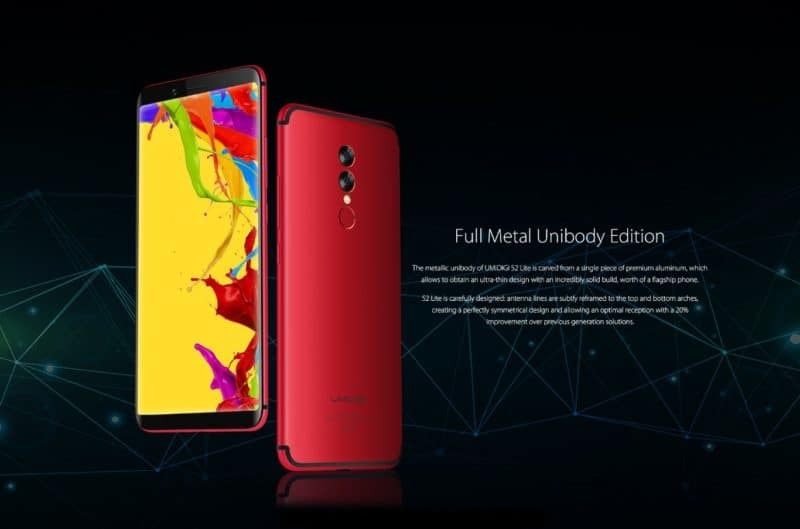 UMIDIGI had announced a new smartphone quite recently, the UMIDIGI S2 Lite, and the company has just released an official promo video for this phone. If you take a look at the video that is embedded down below, you will be able to see the company’s first hands-on with the UMIDIGI S2 Lite, which will give you a closer look at the phone, while you will also see some of its specs highlighted in this video. On top of that, parts of the phone’s software are shown here, and the company has also decided to run the AnTuTu test for you to check out. Having said that, the phone managed to score 58,850 points in this test, which was to be expected considering its specifications. The UMIDIGI S2 Lite basically looks like the UMIDIGI S2 and S2 Pro which were announced last year, but it is inferior to these two handsets. The UMIDIGI S2 Lite is, at the same time, more affordable than the aforementioned two handsets. This smartphone is made out of metal, it sports a dual camera setup on the back, and below those two cameras, you will spot a fingerprint scanner. The device sports rather thin bezels, it is inspired by the Galaxy S8, and its display sports rounded corners. The UMIDIGI S2 Lite is fueled by the MediaTek MT6750T 64-bit octa-core processor, while it features 4GB of RAM and 32GB of expandable storage. 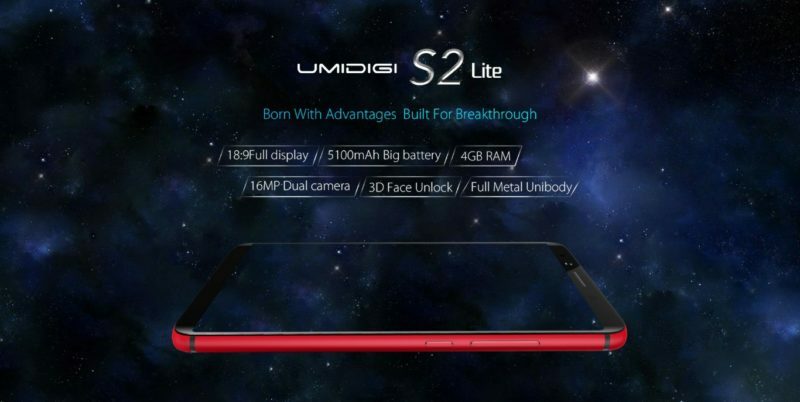 The UMIDIGI S2 LIte ships with Android 7.0 Nougat, though the company did promise to update it to Android Oreo. 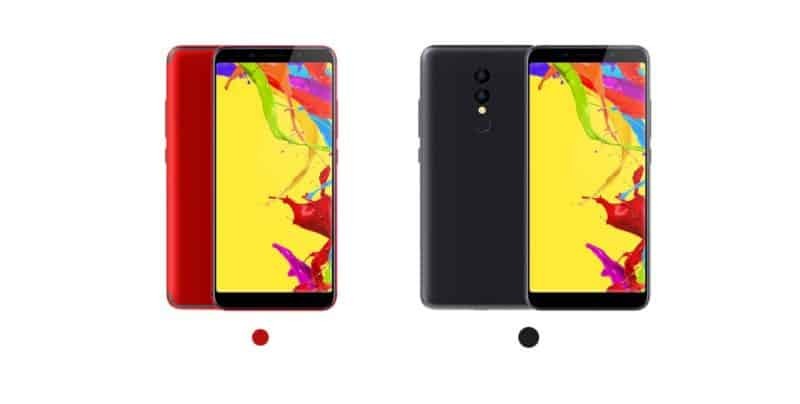 A 5,100mAh non-removable battery is included in this package as well, and it’s one of the main selling points of this smartphone, as it can keep it going for quite some time. The UMIDIGI S2 Lite features a 6-inch HD+ (1440 x 720) In-Cell display by Sharp, while you will find 16 and 5-megapixel OmniVision cameras on the back of this smartphone. A 5-megapixel shooter is included on the front side of the UMIDIGI S2 Lite, while the phone comes with Bluetooth 4.0. 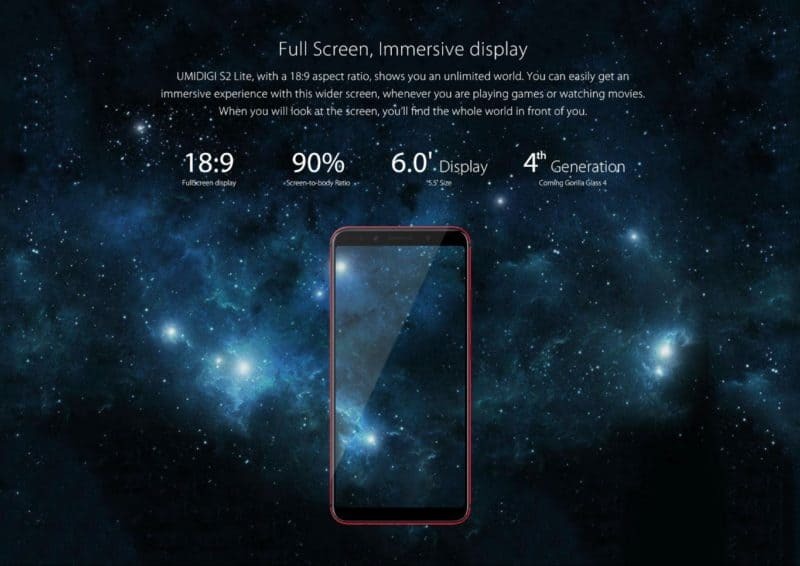 It is worth noting that the UMIDIGI S2 Lite also comes with ‘Face ID’, in other words, it will ship with facial recognition technology. The phone is currently available for pre-order, and it is priced at $169.99 on GearBest (link down below), but starting on January 22, it will be available for only $149.99 (until January 29). The device will ship out to those of you who pre-order it in early February, according to GearBest. If you’d like to know more about the company’s giveaway for this phone, which is currently ongoing, we’ve included a link for you to check out down below. The post UMIDIGI S2 Lite Hands-On Video Is Live With AnTuTu Score appeared first on AndroidHeadlines.com |. You are reading an article on the UMIDIGI S2 Lite Hands-On Video Is Live With AnTuTu Score. All materials on the site Gadgets F, а также и статья UMIDIGI S2 Lite Hands-On Video Is Live With AnTuTu Score - written for the purpose of information enrichment and we are happy if you like our magazine.